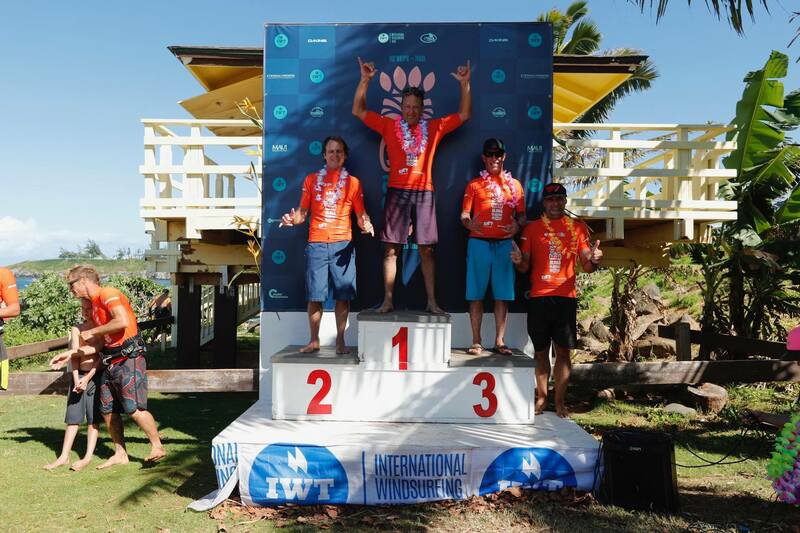 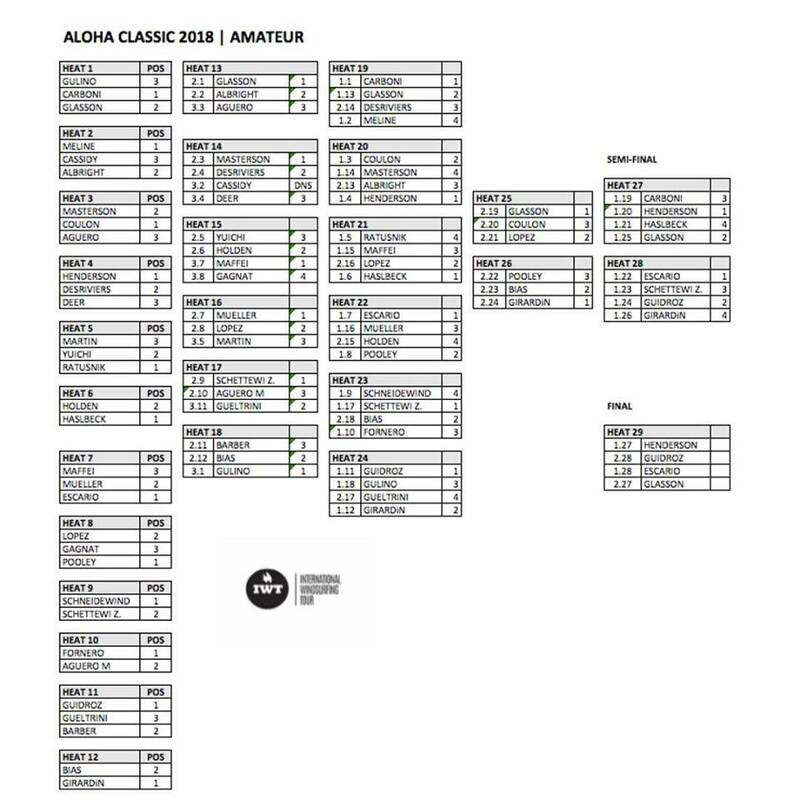 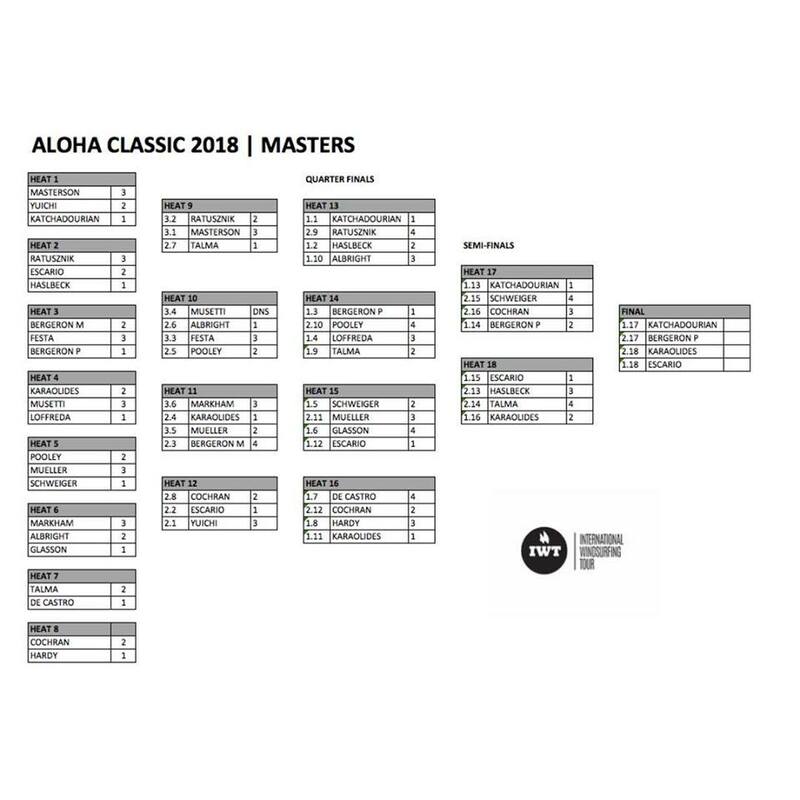 05/11/2018 – Tenth day of the Aloha Classic 2018: There were the finals of categories amateur, Masters, Grand Masters and Youth. 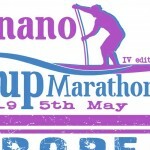 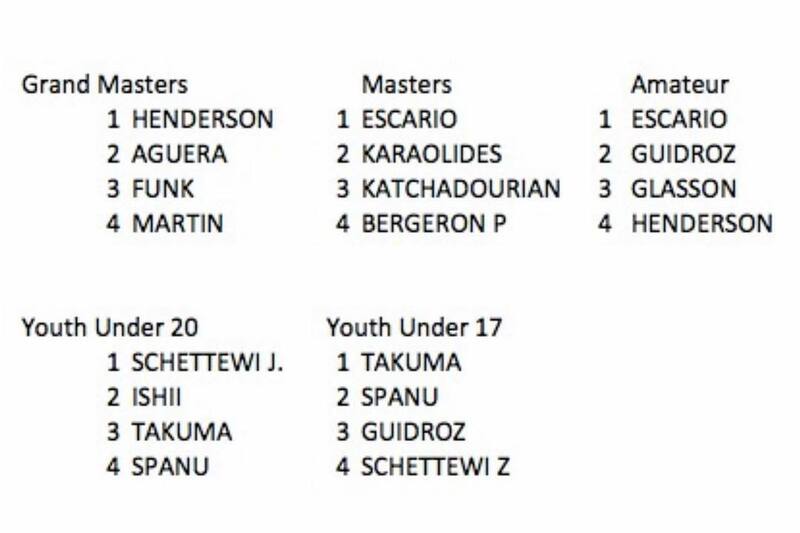 The finals of the categories amateur and Masters have been won by Spaniard ILYA ESCARIO. 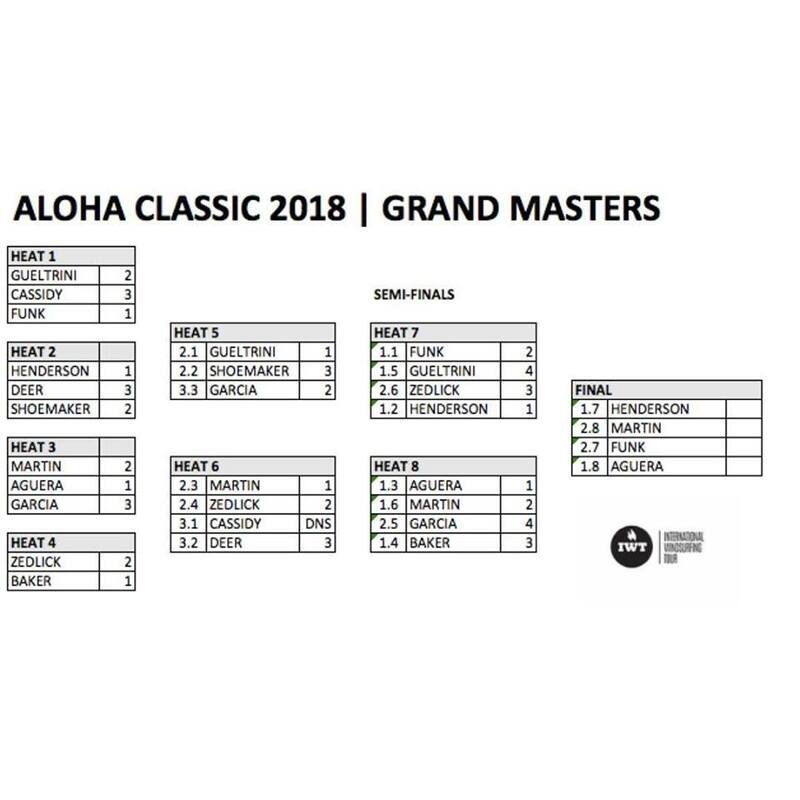 The final category of Grand Masters and’ been won by JEFF HENDERSON, titolare di Hot Sails Maui. 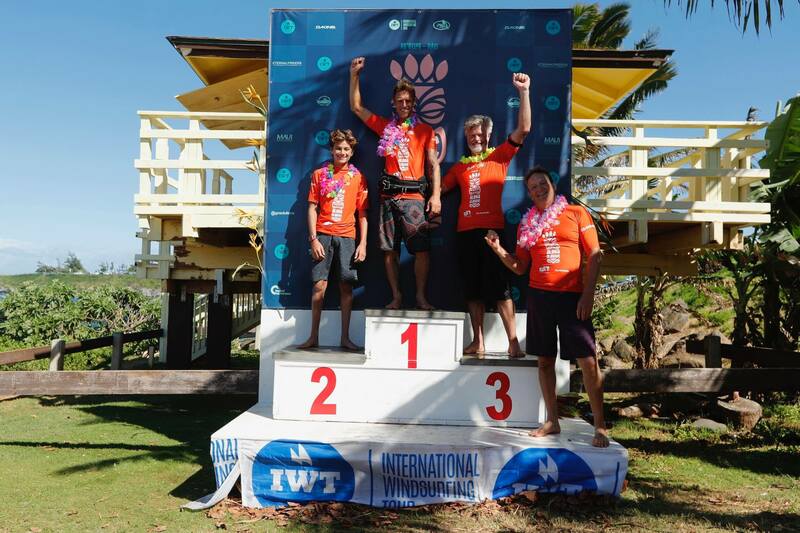 The final of the Youth category’ JAKE won SCHETTEWI (JP, Hot Sails Maui, Dakine, Black Project Purposes, Chinook), quarter the Italian NICOLO’ SALIM (Tabou, Ga Sails, MaverX, Al360) only 14 years. 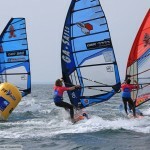 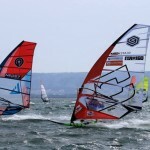 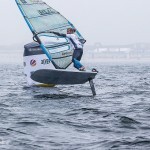 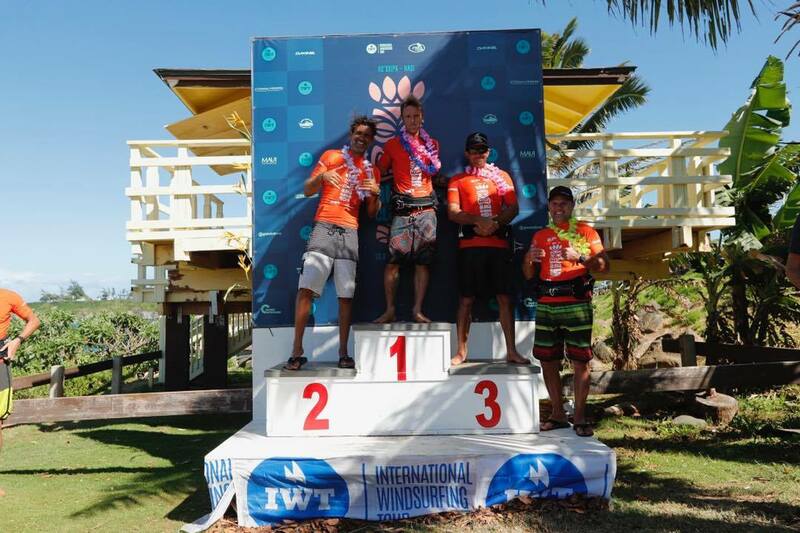 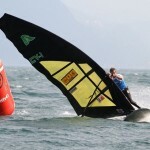 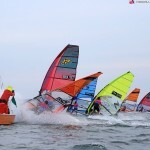 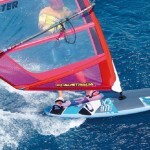 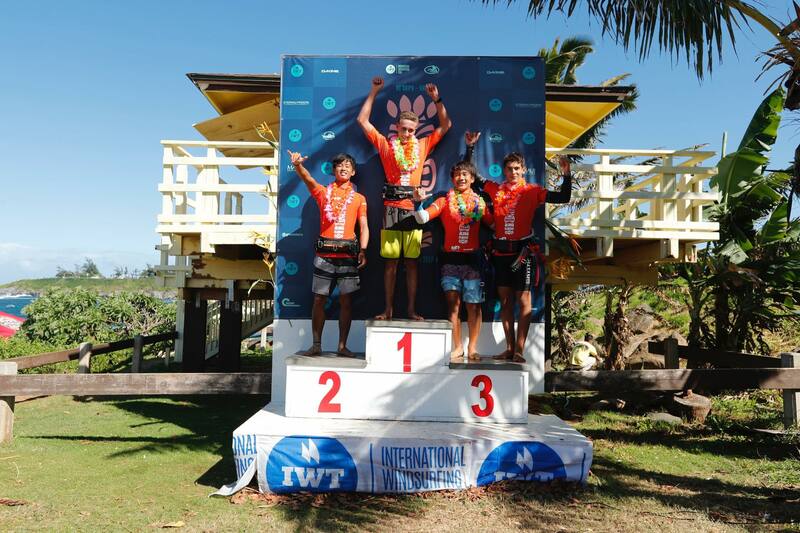 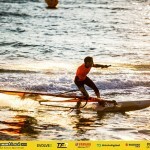 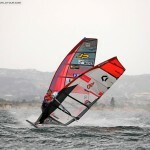 The final PWA U17 and’ been won by Japanese SUGI TAKUMA with Italian NICOLO’ SALIM according.